Illness can create permanent impediments to personal freedom. For newly diagnosed patients, it can be difficult to accept the life-changing impact of the disease. Andrew Sever’s experience as an occupational therapist gives him knowledge of potential impediments without having to be told. He will gently guide the patient and the family toward proven solutions, based on experience. 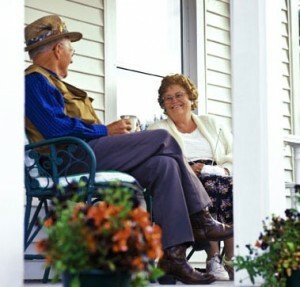 Often, mobility assistance begins with a cane, progresses to a walker, eventually requiring a wheelchair. 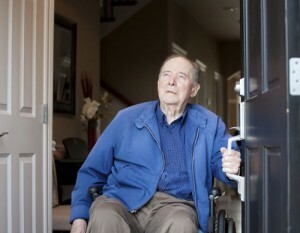 There is more to planning for decreased mobility than wider doorways. Take advantage of Andrew’s experience to understand what the future could hold and make plans to remain in your home as long as possible. When you know that a parent is trying to ignore their decreasing abilities, a skilled and observant third party can have the necessary conversation without embarrassing them. Call on Andrew to conduct a gentle, compassionate assessment of your parent’s condition and provide practical recommendations for their continued independence. Whether you are caring for a special-needs child or adult, the care required will change over time. Andrew’s years of experience can guide you to the most practical solutions for today and the future.